Do You Suffer With Severe Back Pain? You are not alone. Lower back pain is one the most common causes of disability in persons under the age of 45 living in Suffolk County. That is why it’s important, now more than ever for us here at Connetquot Chiropractic to stay up to date on the latest in Spinal treatment therapies. Non-surgical Spinal Decompression Therapy is a groundbreaking procedure cleared by the FDA to treat debilitating back pain. Developed by a neurosurgeon dedicated to improving patients' lives, Spinal Decompression Therapy has been proven in medical trials to offer astonishing results, even in the most extreme cases. Where all other therapies have failed and where back surgery has proven insufficient - Spinal Decompression Therapy through a DRX9000 Spinal Decompression Machine has made the difference in many people’s lives in Suffolk County. One of the many benefits of coming to Connetquot Chiropractic conveniently located in Suffolk County is that we offer the latest in state of the art technology for spinal decompression. Our DRX9000 has been proven to be very effective in the treatment of various back issues. Spinal Decompression Therapy works to relieve pressure on pain producing nerves by decompressing the space between the spinal bones where the disc is located thus allowing the discs to return to it’s natural state. Most patients describe the experience as gentle and painless. In fact, the treatment is so painless that it's’ common for patients to fall asleep during the procedure. One of the benefits of coming to Connetquot Chiropractic conveniently located in Suffolk County is that most insurance companies will pay a large portion of this treatment therapy. We accept all forms of insurance and are providers for Medicare, and most insurances. For those who aren't covered, we always strive to make our treatment as affordable as possible by offering zero-interest payment plans and other arrangements. In addition, to Spinal Decompression Therapy, we have a licensed Physical Therapist on staff that will in collaboration with Spinal Decompression Therapy, strengthen the surrounding structures of the back injury for lasting results. Spinal Decompression Therapy is affordable, safe, and comfortable and typically provide long-lasting results. A testimony to the success of our treatment is the fact that many of our patients are doctors themselves. 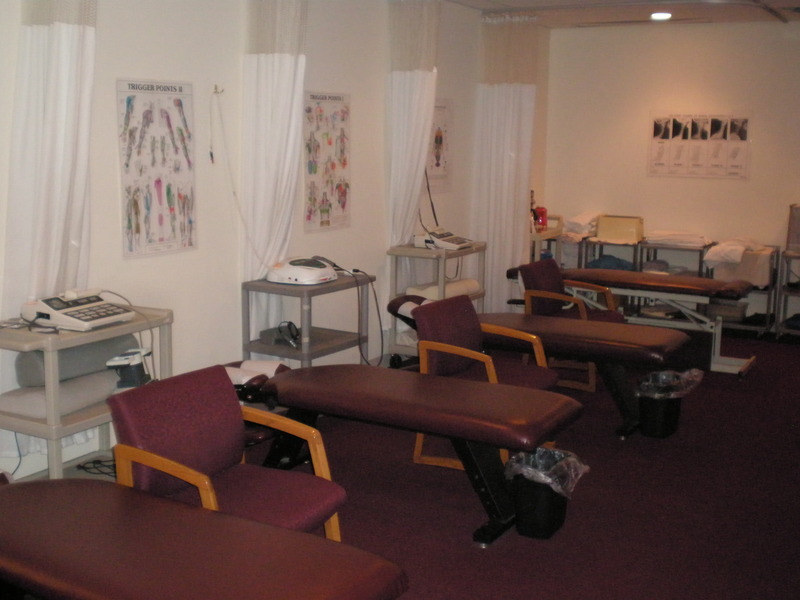 We also frequently receive referrals for this therapy from Orthopedic Surgeons, Neurosurgeons, Internists, Family Practitioners, Physical Therapists, and Chiropractors. If debilitating back pain is destroying your life, there is hope. Call and tell us you read this article. We'll schedule you for a FREE consultation where you'll meet with a patient care coordinator who will answer all your questions. We will check your insurance coverage and let you know of any costs you be may be required to spend.